Any person who is not a Canadian citizen or permanent resident of Canada must have a valid work permit to work in Canada. Some work permits are issued for specific jobs at specific employers. Other work permits are open, and the holder can work anywhere in Canada, for any employer, in any position. Frequently, a positive Labour Market Opinion (LMO) is also required before you can apply for a work permit in a certain job. This means that the Canadian government must determine that there is a shortage of labour in this field, so a foreign worker may be hired for the position. Find out how you can work in Canada by completing the assessment below. 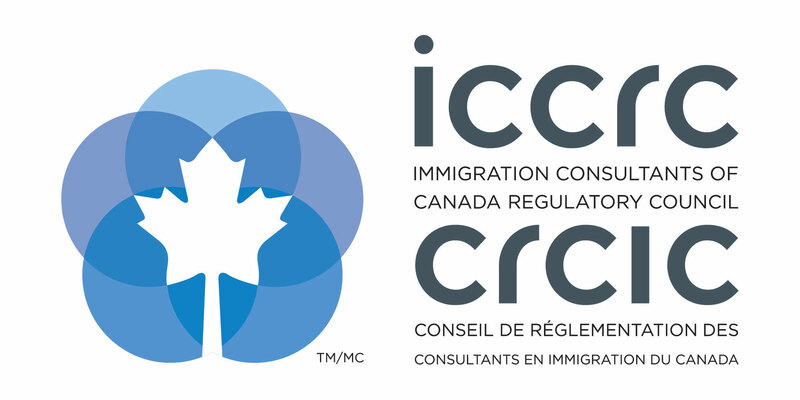 Our office is happy to assist you with the process of working in Canada from start to finish. But, if you feel that you only need a little bit of help, we can also review your completed work permit application. You complete the forms, gather the supporting documents, and put the application package together. We will review everything and tell you of any mistakes or omissions, and any improvements that can be made. A Labour Market Opinion is a statement issued by Employment and Social Development Canada (ESDC, formerly Human Resources and Skills Development Canada - HRSDC) regarding a particular job opening. The LMO takes into account the response to a job posting including the compensation offered, number of applicants, the qualifications of the applicants, etc. The LMO is either negative (meaning there is no reason to hire a foreign worker for the postion because there are plenty of qualified Canadian applicants) or positive, meaning that a foreign worker is needed to fill the position. If the LMO is positive, you can then apply for a Canadian work permit. A closed work permit is a work permit that gives the holder permission only to work in a specific position for a specific employer, sometimes even in a specific province. For example, if you received a positive LMO to work as a welder for XYZ Construction Inc. in Edmonton, Alberta, (if the work permit application is approved), the work permit will be issued for this position at this company in Edmonton. An open work permit is a work permit that allows the holder to work in any position at any company in any province in Canada. These types of work permits are usually issued to the spouse of workers in Canada on a closed work permit. They do not require an LMO.